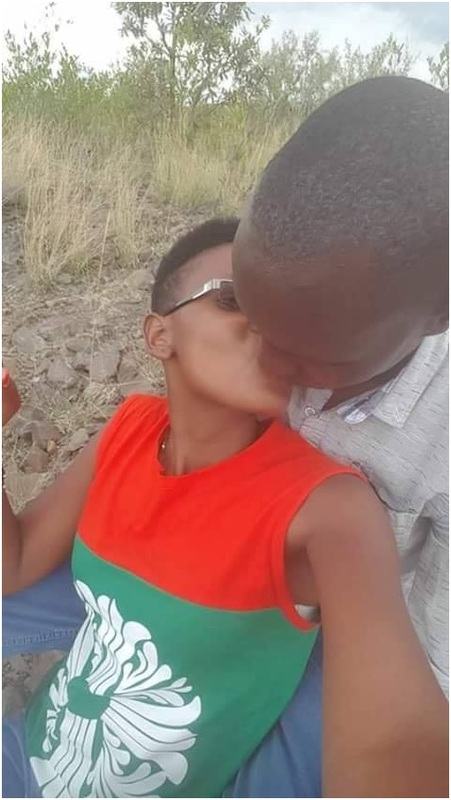 Home / Editor's Choice, Entertainment News / More trouble for Olympic Champion ASBEL KIPROP after PHOTOs of him kissing and getting mushy with friend’s wife emerge. More trouble for Olympic Champion ASBEL KIPROP after PHOTOs of him kissing and getting mushy with friend’s wife emerge. Monday, August 27, 2018 - Olympic Champion and three time 1500M gold medalist, Asbel Kiprop, has been exposed after messing up with his close friend’s wife. The talented athlete has been having an affair with his friend’s wife without his knowledge. But his proverbial forty days have reached after photos of him getting mushy with his friend’s wife emerged. His jilted wife hacked his facebook page and splashed the photos. The photos were deleted after he got his account back but we have them.